You are a contractor, real estate developer, architect, real estate agent or property manager? Do you want assistance to lease, buy or sell real estate? Laurent Mortelmans provides professional advice and assistance in all matters relating to the real estate sector: giving advice, checking and drawing up contracts, support in the buying and selling and management of real estate, appraisals, commercial lease, etc. Construction projects don’t always go as planned. Problems and defects are best solved as quickly and efficiently to avoid any worse. 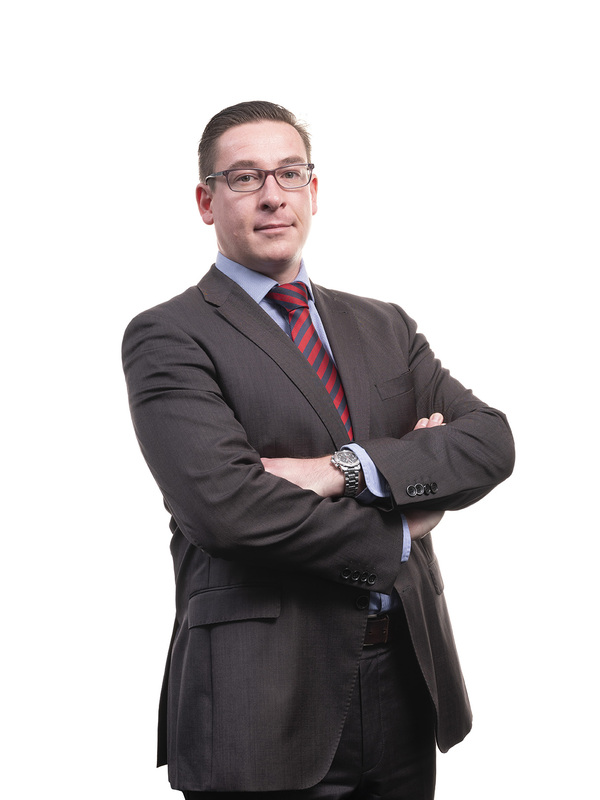 Laurent Mortelmans is also an expert in construction and contracting law. The Essenzia construction law team defends the interests of both professional contractors, the property developer or the architect. Are you the victim of a crime? Have you been swindled? Do you want to make a complaint? If so, it is important to seek the help of a criminal law specialist who watches over your rights both during the investigation and in court. Laurent Mortelmans has assisted victims of crimes for many years. Not just people, companies too. He helps you to prosecute the perpetrator and tries to seek compensation for the damage you suffered. Are you the subject of criminal prosecution? Have you been interrogated as a suspect? Have you been summoned before the tribunal correctional or the police court? Everyone is innocent until proven guilty. Before the first interrogation call in the support of a lawyer to avoid a later conviction. Laurent Mortelmans will defend your interests in all discretion.